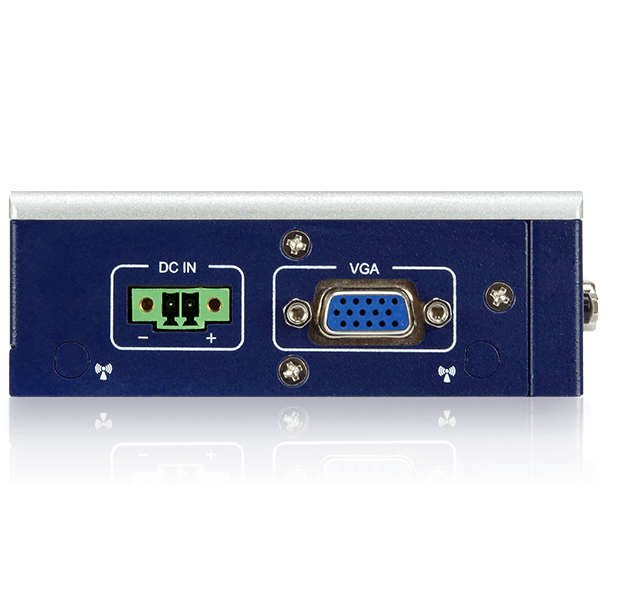 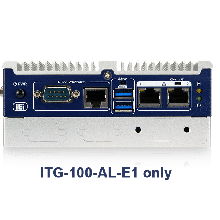 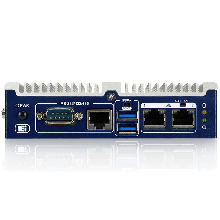 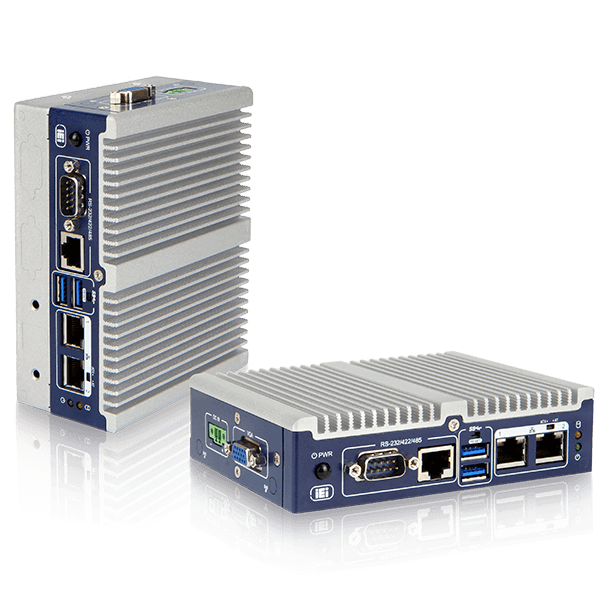 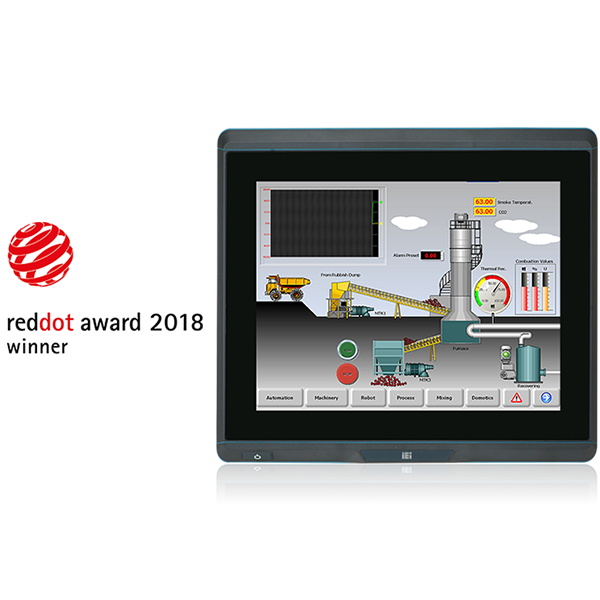 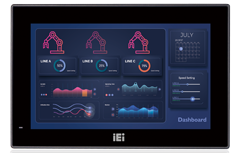 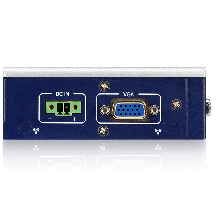 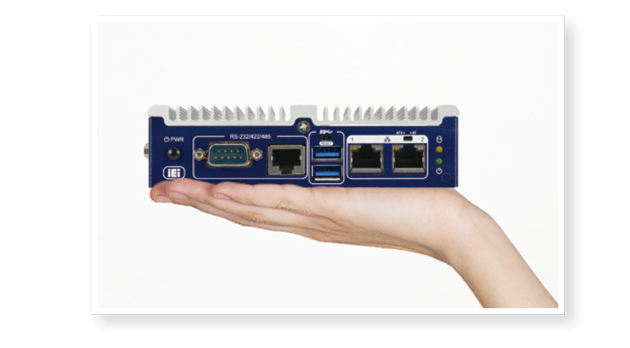 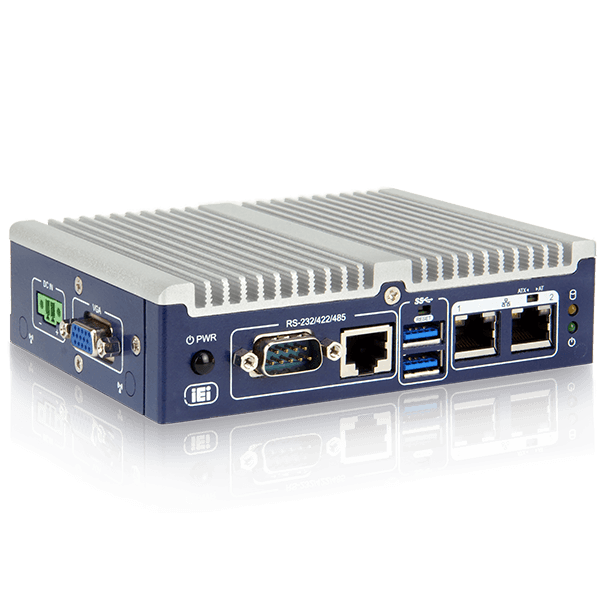 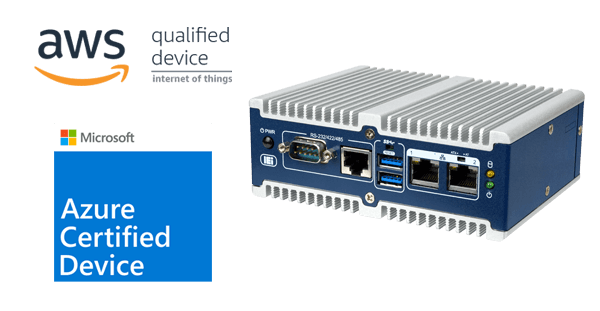 The ITG-100-AL equips with basic I/O ports and supports a wide range of operating temperature, making it suitable for acting the role as a data collection gateway in smart factory environments. 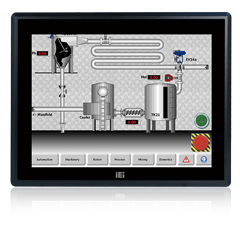 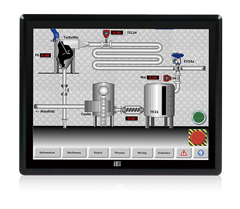 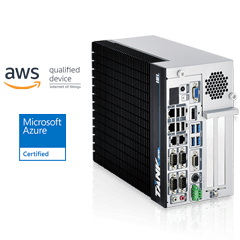 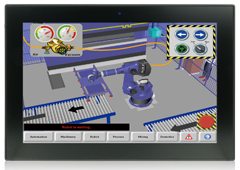 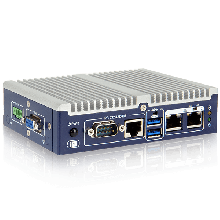 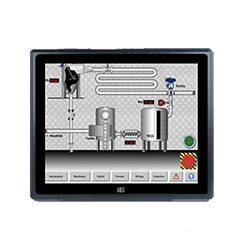 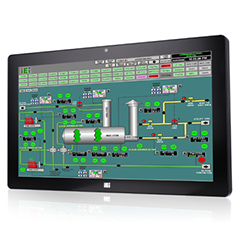 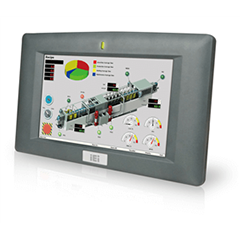 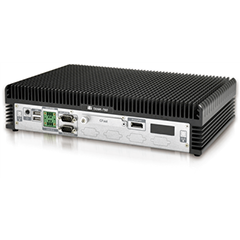 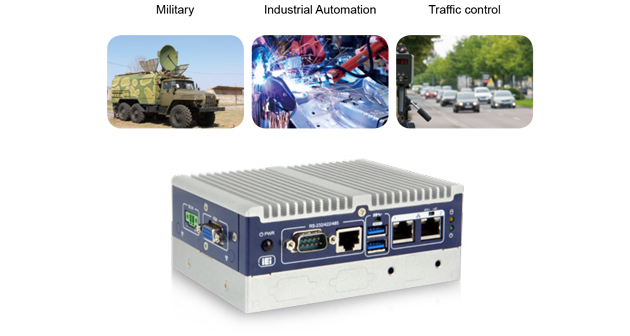 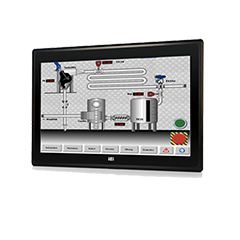 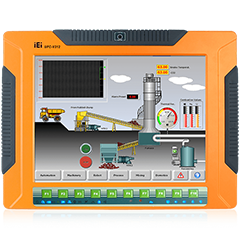 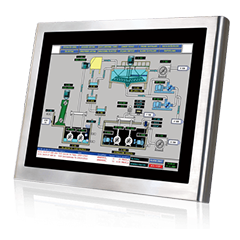 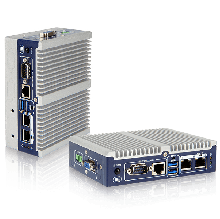 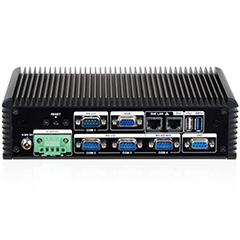 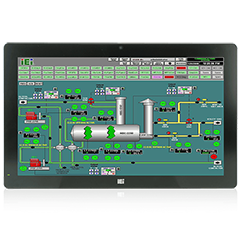 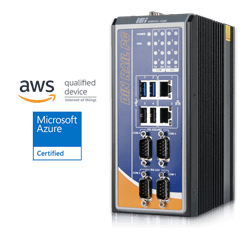 Given its practical features, the ITG-100-AL can be applied to a variety of application fields, such as military, industrial automation, and traffic control. 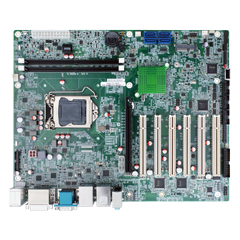 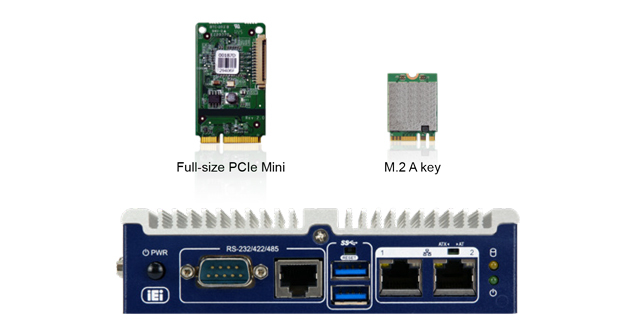 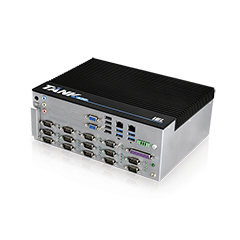 Additional block layers can be assembled to achieve I/O interface expansion and data storage requirement. 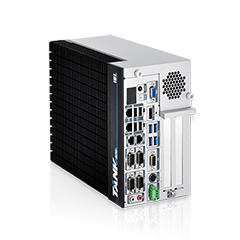 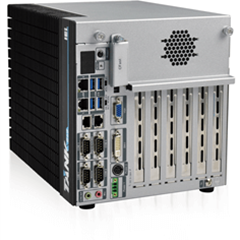 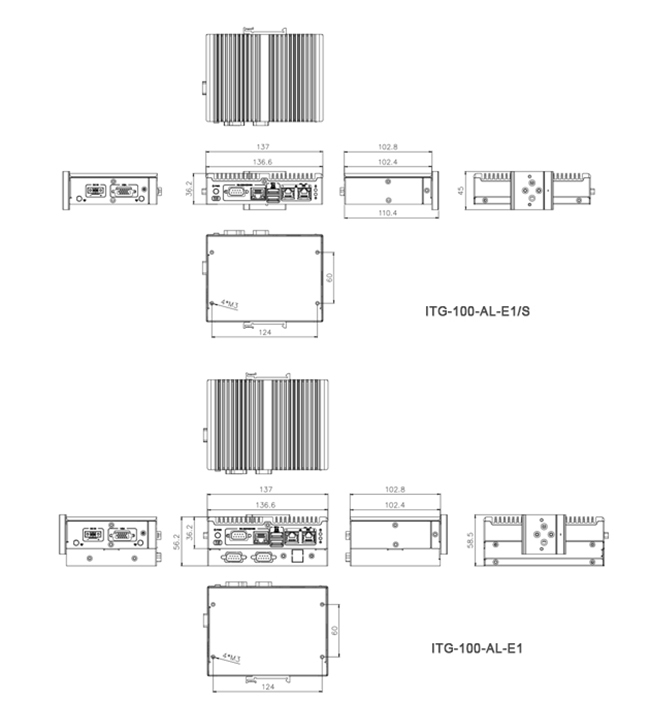 With choices of adding a 2.5” SATA HDD/SSD bay, a knockout-hole layer with selectable I/O interface, or both of above-mentioned options, the ITG-100-AL could be modularized to what best fit users’ preferences and still remaining its compact size. 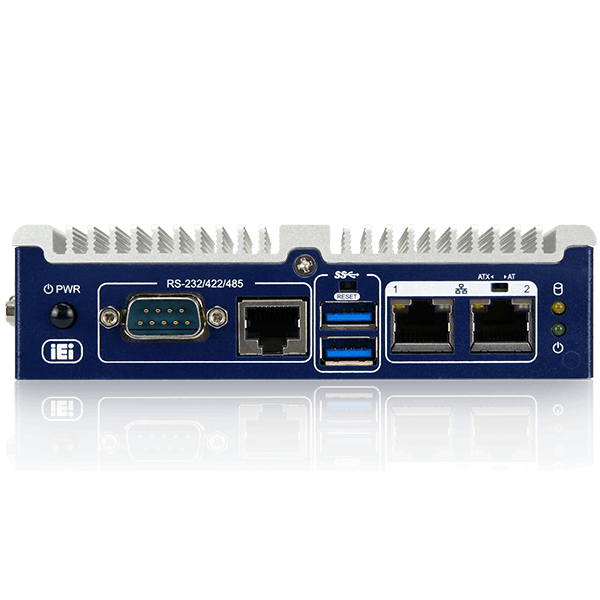 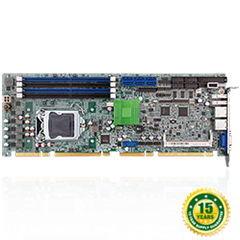 In order to respond the demand of adding more functions to the system, the ITG-100-AL is designed with a full-size PCIe Mini slot reserved for 3G/4G and a M.2 A-key slot reserved for Wi-Fi to provide function expansions with easy access. 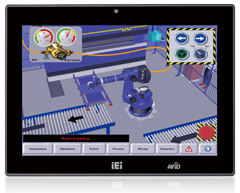 Space limitation is one of the constraints commonly seen in today’s industrial environment. 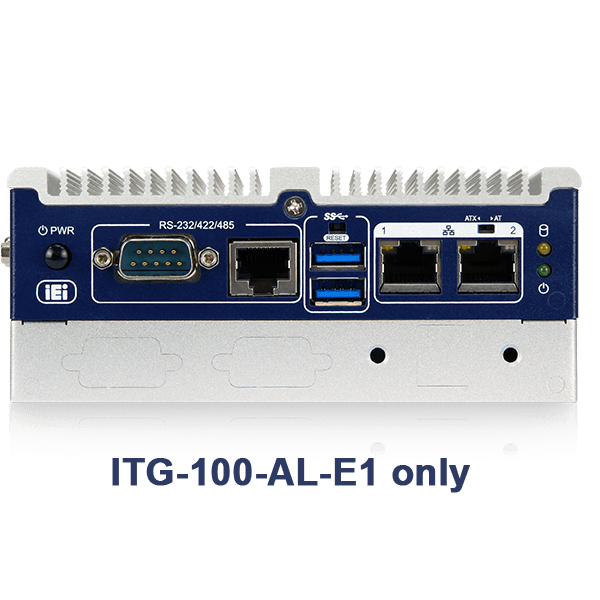 Under tight restrictions, the ITG-100-AL not only provides palm-sized design to meet the space requirement, but also comes with adequate basic I/O interfaces for various applications.